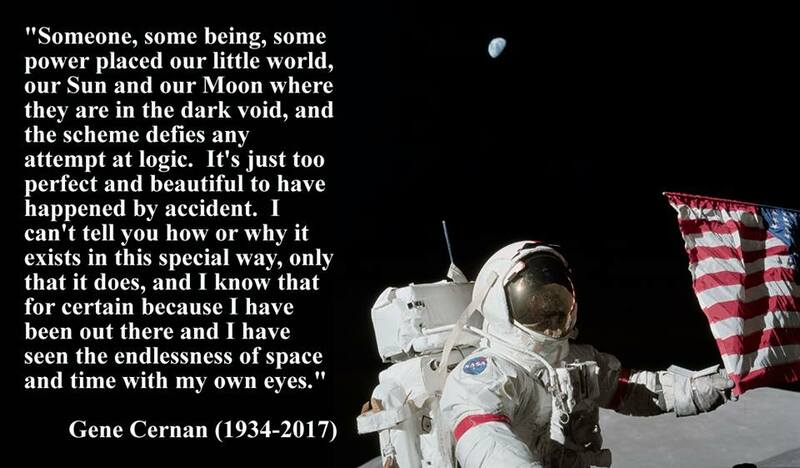 Quotation from “The Last Man on the Moon” by Eugene Cernan and Don Davis, 1999, St. Martin’s Press, New York. NASA photo. © Copyright 2007-2018 Jay Ryan. All rights reserved. Reproduction of any part of this site is strictly prohibited.